This 1 bedroom, 1 bath 2nd floor unit is freshly painted, has new carpet, luxury vinyl plank floors, updated lighting and bath! Unit offers a small office off living room for extra living space or home office with a built in desk. 2 year New AC Unit. 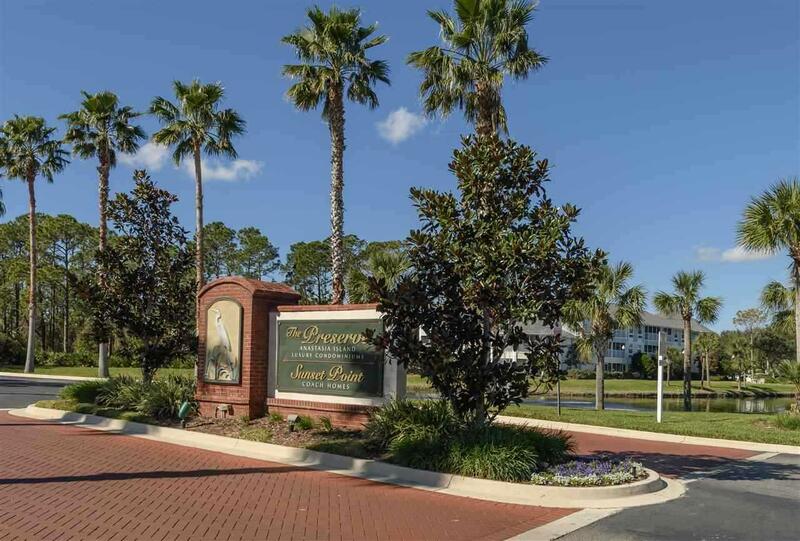 Located in The Preserve an Anastasia Island and offers gated community with ample amenities. Clubhouse, exercise room, half court basketball court, pool and so much more!